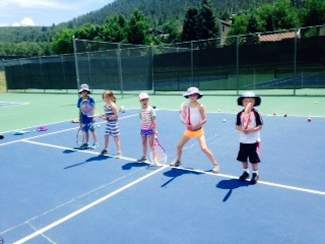 Eagle-Vail is excited to offer tennis programs this summer! Coach Vicky Keleske is offering private and group lessons for kids and adults of all ages. Sign up with Vicky at 970-390-0734 or vickyfrk@yahoo.com. For more information, please visit www.eaglevail.org.